We service both conventional hot water heaters and tankless water heaters. 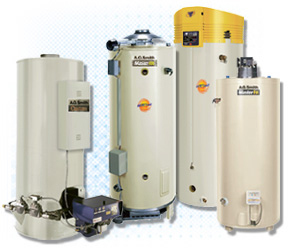 Our technicians are qualified to repair any water heater issue that arise. We strive to ensure your problems are fixed quickly, efficiently, and within your budget. We can come out and troubleshoot common problems with water heaters such as: failing to produce hot water at some faucets, dripping or leaking near equipment, gurgling or popping, gas burner issues, or any other issues you have. 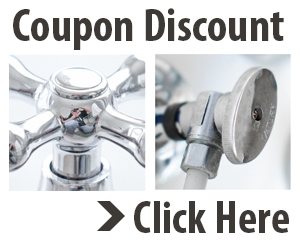 For expert water heater repair in Katy, call us today! We guarantee all of our work and back it up with a 30 day warranty on all parts and labor and we honor all manufactured warranties. Water heaters are not a huge problem forus. We provide maintenance for all of the water heaters, whether you use a tank-less or traditional system; we take care of the problem. Leaks are also a common problem for home owners. In fact, a leak can cause more damage than the cost of repair, so it is among your priorities to get the leak fixed immediately. Leak detection is a simple procedure that everyone has to deal with at on time or another. Your toilet is not flushing, water is flowing brown out of the faucet or shower is not draining? We take care of all of these minor inconveniences as well. If there is something that is not on our service list, we probably take care of it. Our professional plumbers have experience servicing problems across the board. When you don’t see it in the description, don’t be afraid to give us a call. In almost all cases, we can fix it for you. Water heaters are not terribly complicated devices, but are responsible for supplying hot water to an entire home. The contents are hot enough to produce steam and are under tremendous pressure. Water heaters can last for years with correct maintenance, but can result in a costly accident if neglected. Call us for routine inspection and maintenance. Water heaters are usually gas or electric heated, although some unusual models such as wood pellet heating are becoming popular in Europe and developing countries. All heaters must hold gallons of water and deliver them via pipeline throughout the home. 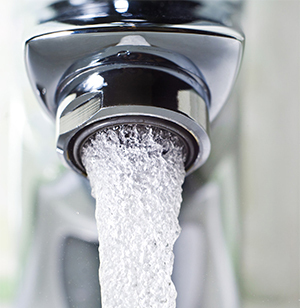 If hot water is used up too quickly by a family, it might be time to consider an upgrade. If a mechanical problem is suspected, a skilled plumber will have it sorted out in no time.